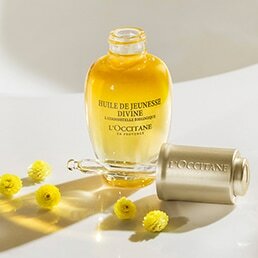 Extend the life of La Collection de Grasse Eau de Toilette fragrances on your skin with our Fragrance Beautifying Cream. 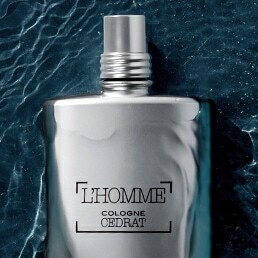 This innovative formula contains universal floral notes that embrace each of the fragrances of La Collection de Grasse. With a fresh and smooth texture, this cream captures their scent to extend the trail of your eau de toilette while leaving skin moisturized and silky. 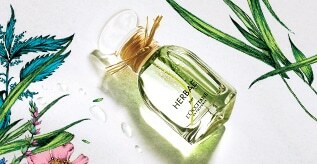 Néroli & Orchidée Eau de Toilette is part of La Collection de Grasse, named after the city of Grasse located near the Mediterranean in Provence. 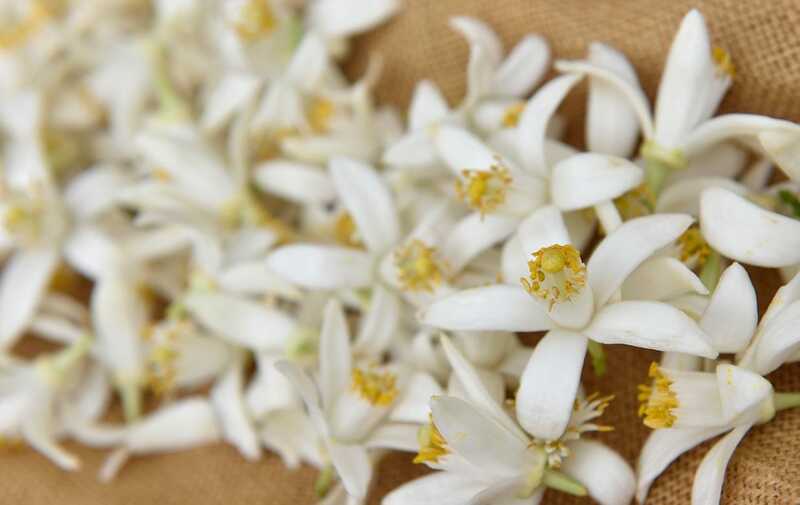 The city became known as the "perfume capital of the world," by virtue of its expertise over the centuries in the cultivation of aromatic plants, and their combination with precious ingredients from distant lands in the creation of original fragrances.